Alaska Airlines has silently deployed a few tweaks to their Elite Status plan going into 2019 that might come as a shock to the airline’s most loyal flyers. First, the 4 lounge passes offered to Alaska Airlines’ MVP Gold 75K members (Alaska Airlines’ highest elite status tier) can no longer be gifted. 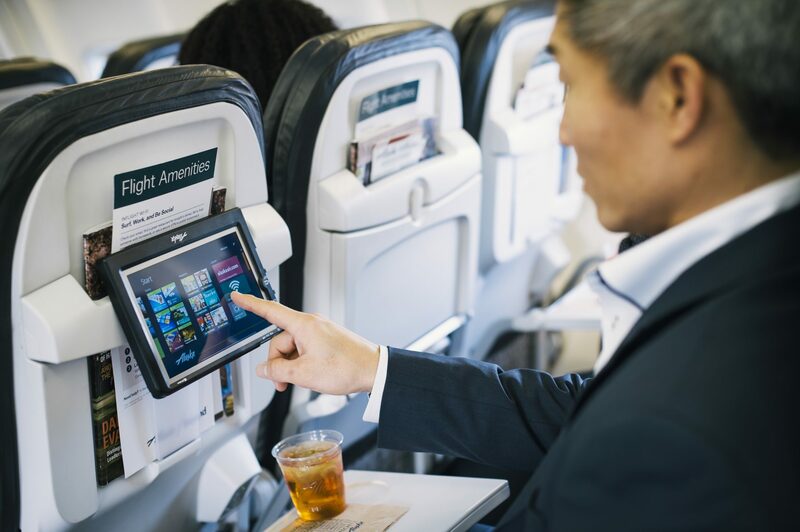 Second, the in-flight entertainment tablets will no longer be offered on all but a few certain transcontinental flights or those to Hawaii. This is a bit of a devaluation to Alaska Airlines’ highest elite status tier, the MVP Gold 75K member. I am a huge fan of Alaska Airlines’ elite status program because it is relatively easy to maintain and offers great perks to improve your flying experience. Alaska Airlines miles are valuable because they can be used to book award flights with great partners, like Cathay Pacific and Japan Airlines. Keith just used Alaska Airlines miles to book $30,000+ in Cathay Pacific First Class seats for under $200! So I was eager to jump in and see how these new changes affect my opinion of the elite status program now. Will These Changes to Alaska Airlines Elite Status Affect You? MVP Gold 75K members receive 4 complimentary Alaska Airlines Lounge Passes upon qualifying for that status each year. The thing is, most flyers who travel frequently enough on Alaska Airlines to qualify for this tier, already have a lounge access through a credit card or by purchasing it outright. With an Alaska Airlines lounge membership, you can already bring immediate family or 2 guests for free into a lounge with you when traveling together. So these passes were generally used by elite members to gift lounge access to friends and family when they weren’t traveling together. But under the new rules, the lounge passes now only work when the member is traveling with the guests who are using the pass. This is a perplexing change because it makes these complimentary passes much less useful in my opinion. As a lounge member, I would already be able to bring my travel companions with me into a lounge if we are traveling together. So the only real use for these now is to use them when I am traveling with more than my family or 2 guests (which is rare). Alaska Airlines offers WiFi on all of their planes now. And they use this WiFi for their entertainment system. Connecting to the WiFi, you can stream (for free) movies and TV shows to a tablet, phone, or computer. 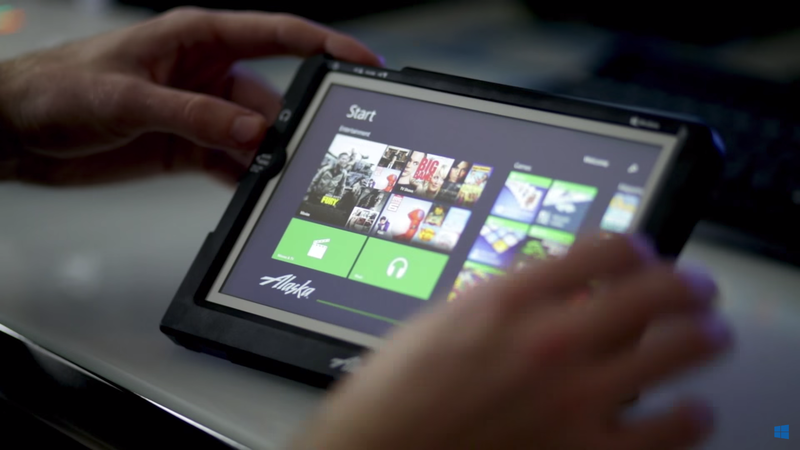 Alaska Airlines has offered In-Flight Entertainment tablets as an alternative to using your own device. These tablets were previously available on all flights over 3.5 hours in length (and I usually saw them on much shorter flights too, such as my regular Salt Lake City to Seattle flights which are only 2 hours). They could be rented for a bit extra, but they were offered to First Class seats for free, and to MVP Gold 75K members in all seat classes. Alaska Airlines seems to be silently phasing out this program, claiming that they want to make room for more beverage and food options. These tablets will now only be available on “certain transcontinental flights” and flights to/from Hawaii. For MVP Gold 75K members who relied on these tablets, this could come as a major devaluation to their status. I personally never used these tablets because I always fly with my iPad, which I would prefer to use it anyway. I enjoy using my active noise-canceling bluetooth headphones with my own device anyway. To earn MVP Gold 75K elite status with Alaska Airlines, you must qualify by flying 75,000 miles on Alaska Airlines or 90 flight segments in a calendar year. This is a significant amount of flying since this equates to flying ~1,443 miles per week, all year long. So we would expect the payoff for reaching this tier to be significant as well. With these recent changes, 2 of these 5 perks have been changed. I am pretty understanding of the tablet removal. 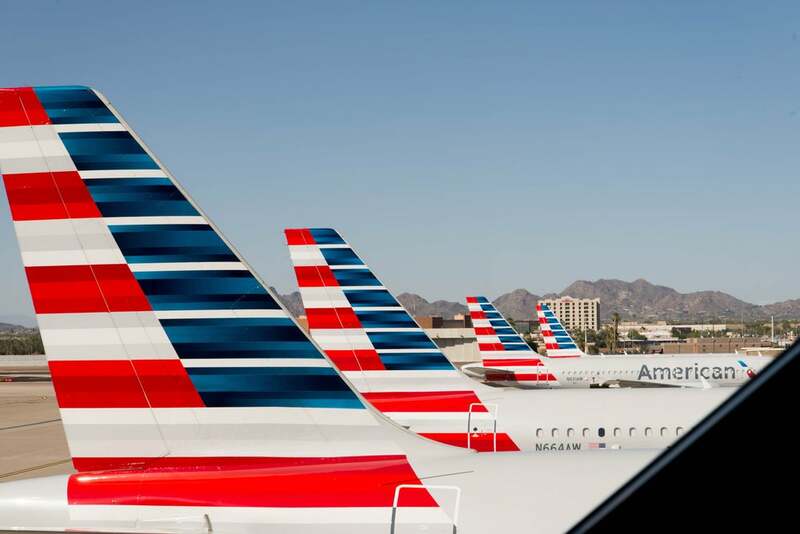 It was probably a huge IT headache to maintain these devices and according to flight attendants, the storage and charging systems for them take up significant amounts of space in the galley. Plus most travelers already bring phones, computers, and tablets to stream this content already. So suppling the tablets is a bit redundant. This change was inevitable. Removing the ability to gift the complimentary Alaska Airlines lounge passes is a bit more of devaluation of this status tier in my opinion. Most flyers of this status level will already have Alaska Airline’s lounge membership, allowing them to already bring guests in for free when traveling with them. Unless you travel with a huge group and want to bring them all in, I can’t see these being very useful anymore and might even go un-used. Overall, this may put less value on Alaska Air’s highest elite status tier compared to their MVP Gold status which only requires 40,000 Alaska Airlines miles flown during a calendar year (nearly half as many miles). Do you think these changes will still make MVP Gold 75K worth reaching for? 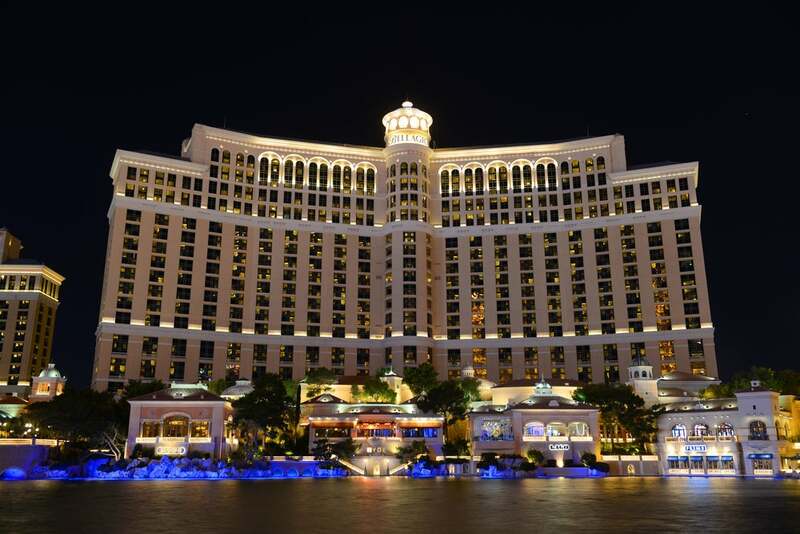 Ready to learn the secrets to using miles & points to travel for much less? Then subscribe to our newsletter and get them delivered to you every day! Alex, 75K is not worth it. The story is bigger than this. AS Severely Cuts What Was Good and Raises Prices. 75K group most impacted. 75K passes can be gifted, but must be initiated in person (by the 75K member) with a concierge in a Lounge or by emailing Alaska’s lounge admin. This is not an actual change in policy, just implementing the policy already in place, due to abuse of the system. It’s also worth mentioning Seattle Alaska Lounges no longer have an agreement with Priority Pass. If you plan on getting a credit card with a hefty annual fee keep in mind there must be space available in the room, and the Priority Pass cannot be used in Alaska’s Lounges in Seattle. For such a sensational title, this is really comprised of one very minor and one non existent reduction. Last few flights @ PDX & SEA Alaska lounge was closed to Priority pass members “due to capacity issues” even late in the evening when few flights were scheduled outbound, at the very least they should allow AS ticketed passengers with Priority Pass membership entrance. Alaska is looking too complete with the lowest ranked US carriers when they used to be at the top pre-Virgin merger. Just flew AS from HNL – 6hrs and no AC/USB for seats B & C on my row. Couldn’t use laptop or recharge our phones.